EAST END 3/3 w/BUNK WRAP AROUND BALCONY *LOOK WHAT IS COMING*PALACE SANDS is being developed by the same team that brought the unparalleled PRINCESS to Thomas Drive nearly 20 years ago - and only two blocks to our West. 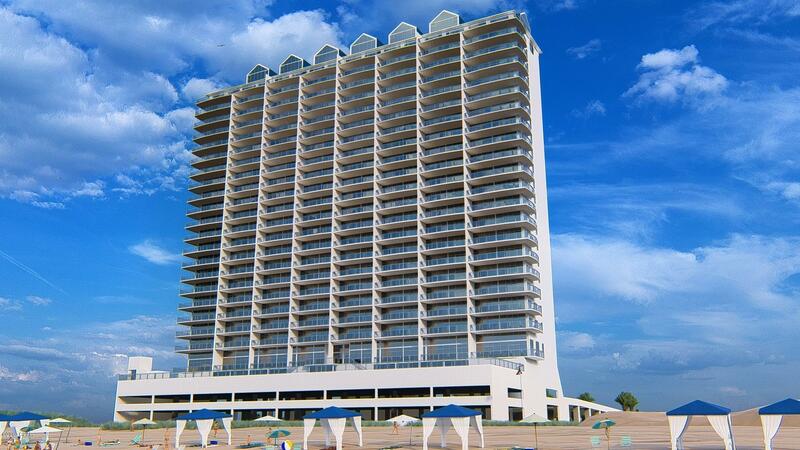 The PRINCESS has been awaiting her PALACE, and we think she'll be very happy. 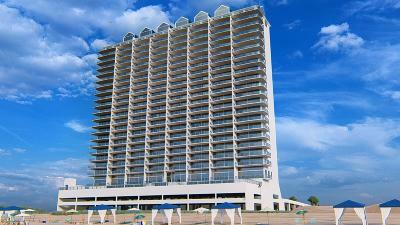 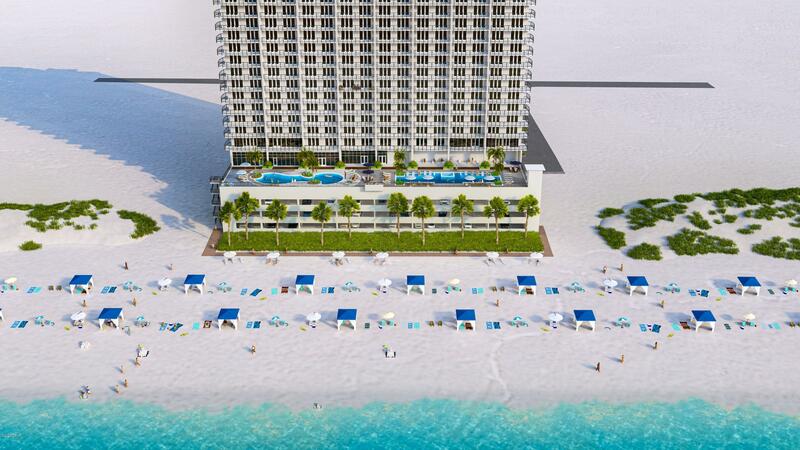 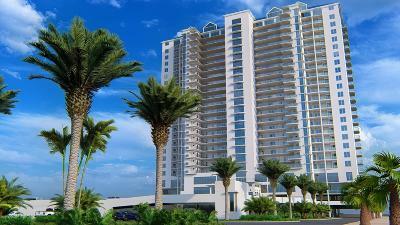 Behold the first new construction condominium - GULF FRONT - in PCB since 2008, a full decade hiatus. Developer's efforts will be similarly modeled after that beautiful project at every turn -- from the inspirational architectural beauty, to the quality of construction & from the top-drawer amenity package to the superlative detailing and trim-out of each and every one of their 158 new condos.